We believe in giving back to society in every small way that we can. 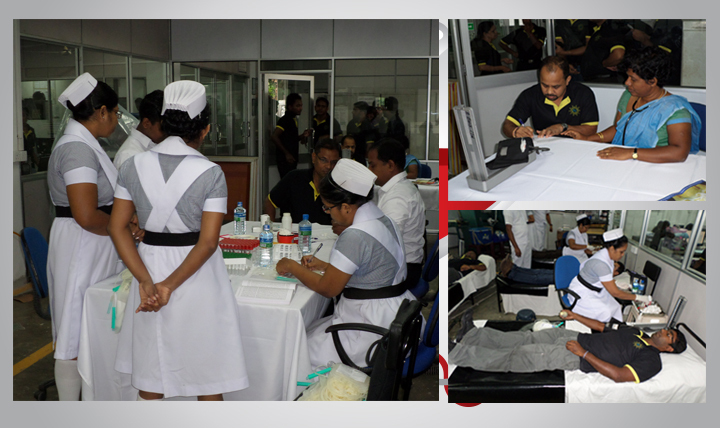 Organizing the blood donation campaign for 2015 was an absolute pleasure for Soltrim . Held on the 23rd of October at the premises of Soltrim International Pvt Ltd, we had 99 wonderful donors who made our event a complete success. We thank you all for your invaluable contribution and look forward to organizing many more initiatives like this one in the near future.